A U.S. university has nominated Queen Sofia to receive the prestigious Nobel Peace Prize, according to a Spanish scientist. Jesús Ávila, scientific director for a neurological disease research foundation, made the comments during a gathering in the southern Spanish city of Málaga. Backers point to Queen Sofia’s work for people with diseases or disabilities, including Alzheimer’s. Spanish newspaper ABC noted that Queen Sofia’s father, King Paul of Greece, was also nominated for his role in helping end the Greek Civil War. Former Spanish King Alfonso XIII, King Felipe’s great grandfather, was also a nominee. Neither won. 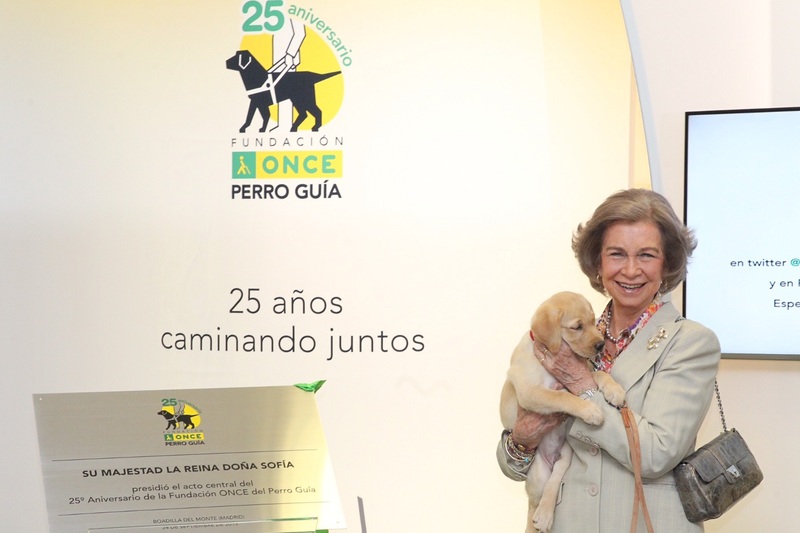 Queen Sofia has led several charity or solidarity events in recent weeks, including some with her daughter-in-law, Queen Letizia. Queen Sofia remains very popular with Spaniards.